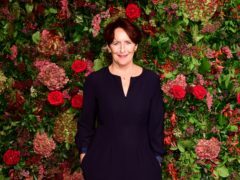 Fiona Shaw has described Brexit as a “nightmare that should never have befallen” the UK. 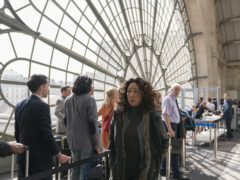 Sandra Oh has promised fans a “darker” Killing Eve when the acclaimed drama returns for a second season. 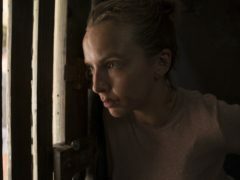 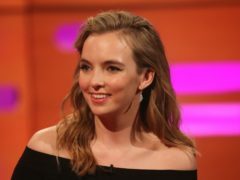 Jodie Comer has said she often worries about her weight and appearance when going for acting roles, and that she feels a need to look a “certain way”. 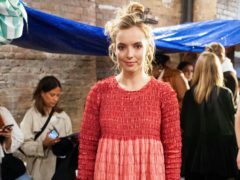 Bafta has said its TV committee deemed Killing Eve eligible for this year’s awards despite its own rules stating that a programme must have premiered in the UK. 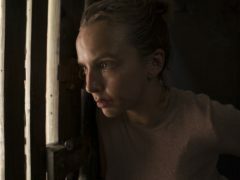 TV drama Killing Eve dominates this year’s Bafta nominations. 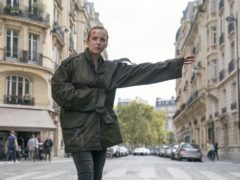 Killer Villanelle is back on the run in a dramatic new trailer for the second series of Killing Eve. 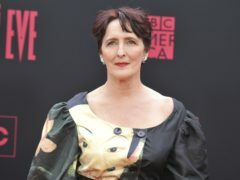 Fiona Shaw has spoken of the “huge pressure” the cast and crew of Killing Eve felt trying to follow up on the serial killer drama’s incredibly popular first series. 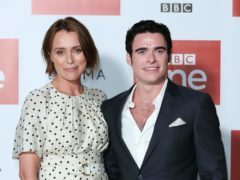 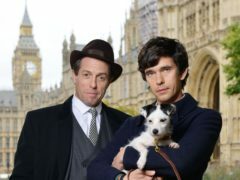 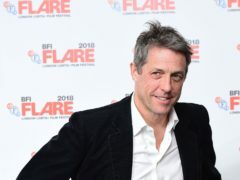 Killing Eve and A Very English Scandal were the big winners at the Broadcasting Press Guild (BPG) Awards. 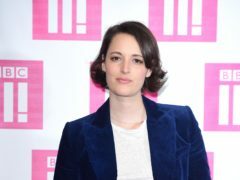 Phoebe Waller-Bridge has said her comedy was an “electrifying” release from the pressures of being a woman. 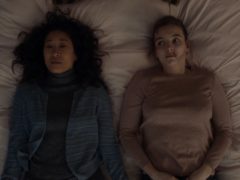 Sandra Oh is on the hunt for Jodie Comer’s villainous Villanelle in the first trailer for the second series of Killing Eve.